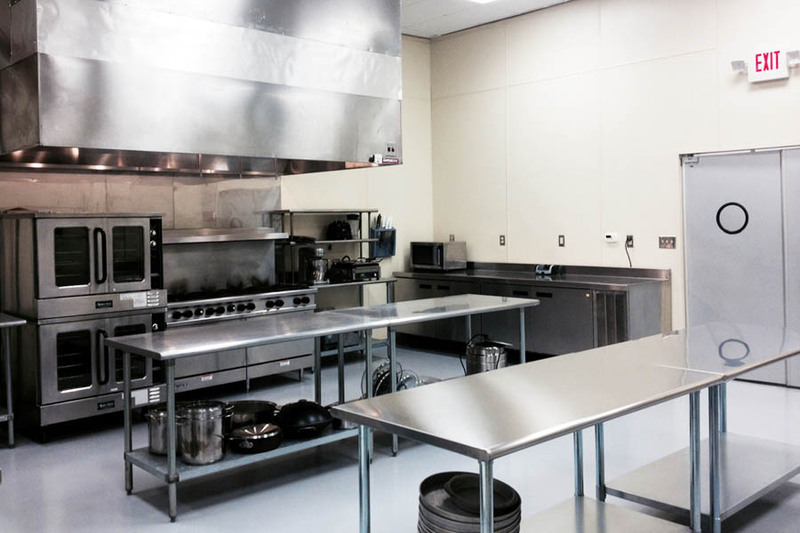 Take advantage of our 1,500 square feet facility that can be used as a full production site, a test kitchen, a training center, for private events, or even menu planning. Our private dining area is perfect for any special occasion. We can assist to find the right Chef/Caterer, plan and set up for your event.